PLC’s Online Speed and Jump Programs are for athletes of all skill levels. With elite coaching and training our focus is to improve your mechanics, strength and overall performance. Our online programs provide you with personalized video breakdowns and a customized training plan to help you better your times and jumps. Is Improving Your Speed Important To You? Our Speed and Jumping Mechanics Program is able to maximize your performance and reduce injuries for all Athletes and Sprinters. If you are searching online for solutions to get faster. If you know improving your running mechanics will impact your overall speed. If you do not have a strategy in place to help improve your speed. If speed is an important part of your sport. If you have had an injury from running. 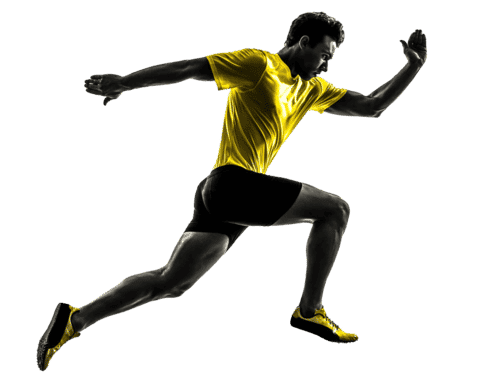 A Downloadable PDF Book that teaches you how to run with proper mechanics starting with pushing off of your toes all the way up to head position. Bi-Weekly Video Breakdowns to show continued progress on your running and jumping mechanics. Leg and Core strengthening program based on your needs with a personalized workout plan through our training app. Footwork drills designed to make you quicker and more explosive while teaching the basic fundamentals of sprinting and jumping. Every 2 weeks send in video from different angles of yourself running. Our speed coaches will analyze your form, make a 5-8 minute video with visual and audio aid, to refine your mechanics and have you running faster within weeks. Based off what we find in your initial video breakdown, we will create a complete workout plan that provides specific training plans for velocity, endurance and conditioning. Our 4 day workout plan enables you to reach your potential while strengthening your entire body. Over the years we have accumulated hours of training videos. We have a package of drills and videos on technique for you to see while you are a member in our program. This gives you access to a library of information that goes into all the ins and outs of improving your speed and jumps. 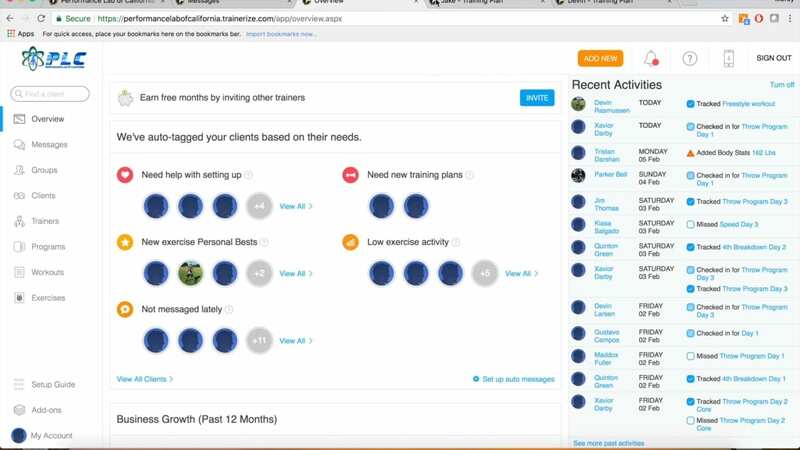 Every week, through our training app, we will communicate with you to ensure you are taking the all the necessary steps to achieve your goals. We are committed to providing you all the resources needed. Within our app you must ‘check in’ for workouts which allows us to properly track your progress throughout your journey in our program.